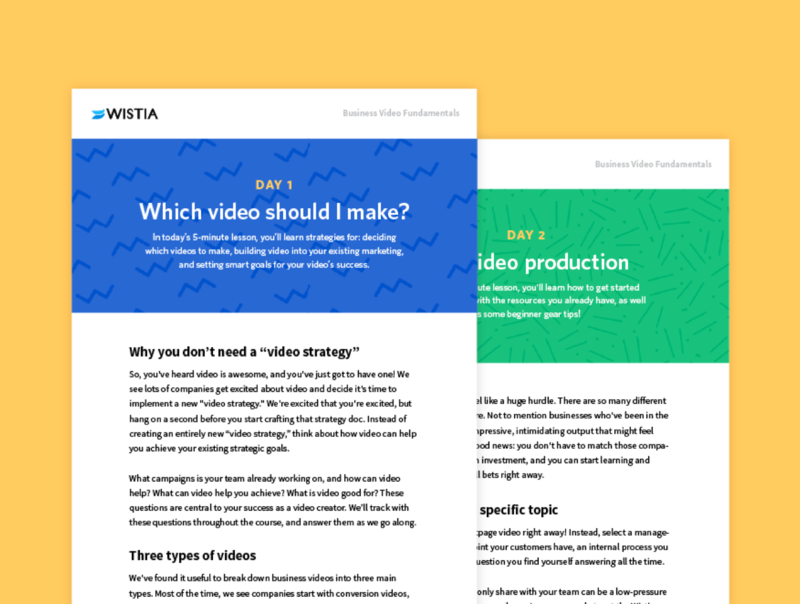 Want to produce and share videos about your business, but not sure where to start? What about proving the benefits? We can help with that.